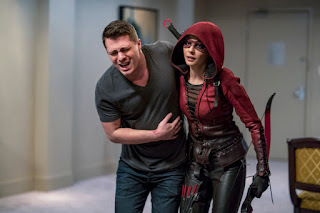 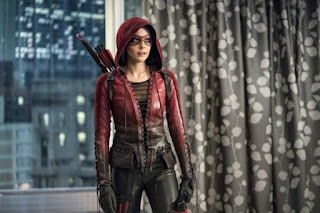 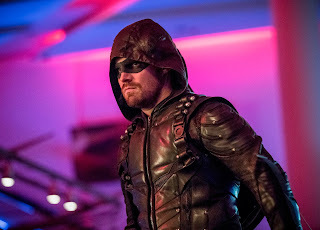 "...'Oliver' (Stephen Amell) and 'Thea' (Willa Holland) are shocked to hear that 'Roy Harper' aka 'Arsenal' (Colton Haynes) is back in 'Star City'. 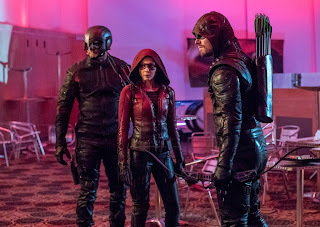 "However, when they discover the circumstances of Roy's return, Oliver and Thea realize that Roy is in trouble and jump in to save him. 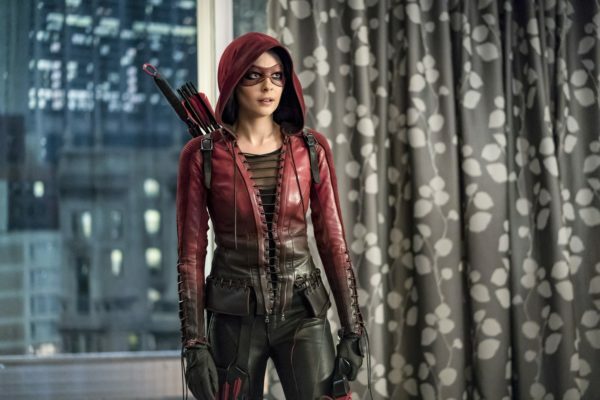 "Then 'Black Siren' (Katie Cassidy) makes a shocking decision..."